A Feng Shui Consultation is an Investment. And Preparation is Key to Getting the Most out of Your Session. A Feng Shui consultation is a decisive way to confidently make changes in your surroundings and improve your life. While a shui checklist or quick suggestion guide are useful, these tips are prescribed to be user-friendly for the collective audience. However, when working with a Feng Shui consultant one-on-one, the feedback given is specifically tailored for you, guided by (1) your objectives and needs; and (2) your home’s specific layout. When I was introduced to Feng Shui, it was equally intriguing as it was confusing because the various applications (BTB, Compass, Form) often seemed contradictory. I found mentors, studied under a several experts, and eventually attended a couple schools where I was officially trained and certified. It took many years before I was able to see the intersection where the differing approaches share common ground – and that discovery validated them all for me. Regardless of the Feng Shui approach you pursue, a private session will provide you more than easy-to-implement strategies for your space. The clarity you gain during a consult creates conditions that favor your continued success long after the consult is over. Do your research. With multiple Feng Shui approaches available, know this: the distinction lies in the practitioner. 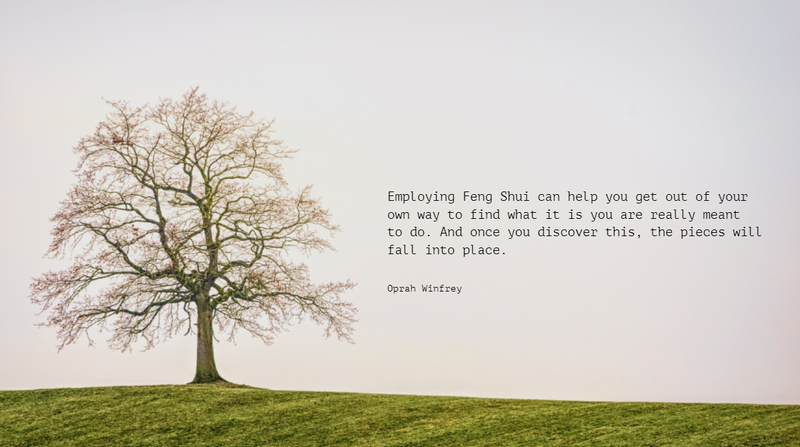 To find the best out there, look for vetted Feng Shui consultants featured with AYRIAL! Connect with me or one of my fine colleagues. Look for Feng Shui experts who are published writers and authors. My own articles including, A Few Feng Shui Tips For Home and Work have been published on professional websites including Mind Body Green. And, there’s much magic and practical how-to Feng Shui in my own “Simple Shui Workbooks” available on Amazon. Have clear expectations. When practitioners understand your objectives, we are able to identify changes and recommend remedies aligned for your productivity and prosperity. Begin with 2-3 focal points for your consult. Do you want to sleep better? Would you like to find a partner or improve a relationship? Is money coming in and going right back out? Be honest, know what you want to achieve, and ask for it. How long you have lived at your current location? Do you know anything about the previous tenants/owners? Are you sleeping well? Are you (or anyone else living here) affected by health challenges? Tell her your favorite spot in the house and why you LOVE it. Show her the place you least like in the house, and explain what bothers you. Are there any maintenance issues with plumbing, electrical, or leaks? Resist the urge to purge. If you struggle with clutter, do not “hide it” before your shui consult. When you hire a designer, an organizer, or Feng Shui practitioner to help you identify and eliminate what’s not working, let us see what your house really looks like. When you do, we can provide you a new way of understanding and using your space. And when that happens, you are simultaneously able to release the clutter and its patterns that keep it in place. What Can You Expect from a Feng Shui Consultation? (1) Feng Shui only works if you do. (2) Feng Shui triggers opportunities – your role is to act upon them. A common tendency is underestimating the power of a simple remedy or ritual, so it’s easy to dismiss the wisdom of Feng Shui before giving it a whole-hearted effort. Simple is rarely easy, and it is more powerful than its appearance. Another common breakdown to watch out for? Gripping onto ideas of how your expectations “should” unfold When expectations aren’t met, it’s natural to feel disappointed. However, if we don’t keep it in check, disappointment becomes frustration; frustration morphs into doubt; and doubt disrupts the positive changes in motion. So, know this: sometimes, shui feels like a coincidence. Other times, things seem worse before they appear better. Most of the time, shui feels like magic is happening through a few mindful shifts in your surroundings. No matter its delivery, you can expect Feng Shui to work if you remain positive while staying neutral about how it happens. And in all my experience, what I know for sure is my clients feel genuine relief and gratitude for the way Feng Shui has changed their lives. 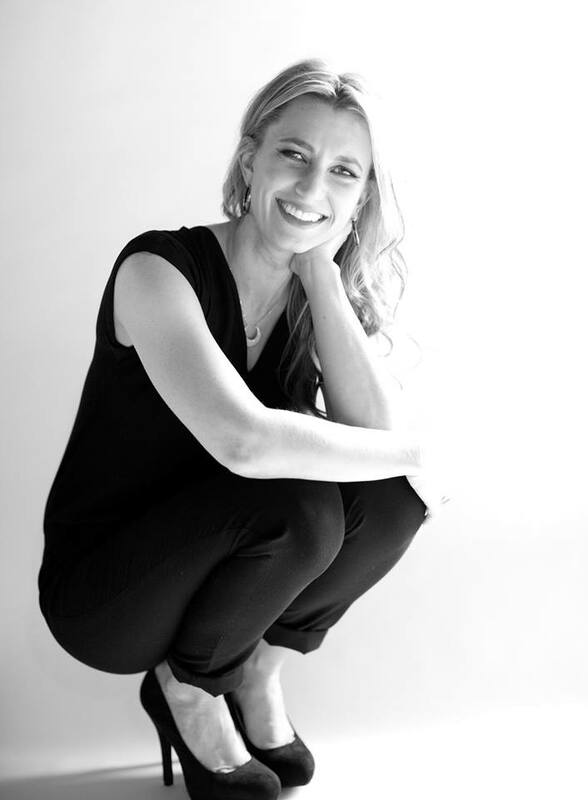 Connect with Certified Feng Shui Consultant Amanda Gibby Peters. Looking for Feng Shui Inspiration?